The Wilderness Wife Blog is a lifestyle blog. 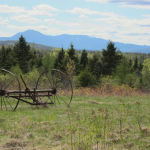 It’s a blog written for families and is full of recipes, holiday ideas, family fun, pets, and info about my home state of Maine. I have years of experience as a working wife and mother and I want to impart what I have learned to young families giving them resources to use on their journey through this life. Maine can be an icy and cold place to live in the winter. Welcome to The Wilderness Wife Blog! It’s so nice to have you drop in for a visit! Let’s sit down at the kitchen table, have a cup of coffee, and chat. 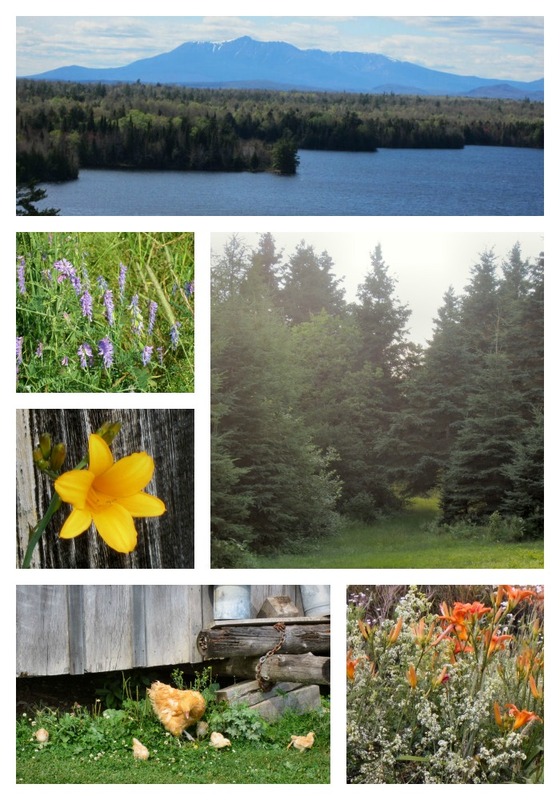 The Wilderness Wife Blog is a lifestyle blog about the things that I enjoy and places I love . The Wilderness Wife contains great family recipes, gardening hints, crafts and art projects. 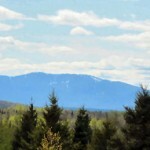 It also is about my life here in the Maine North Woods where we live in the shadow of Mount Katahdin, the northern terminus of the Appalachian Trail. I’m pretty active on social media so you might like to follow me on Facebook, Twitter, Pinterest, or Instagram so we can stay in touch! The contrast between the season here in North Maine Woods is extreme. 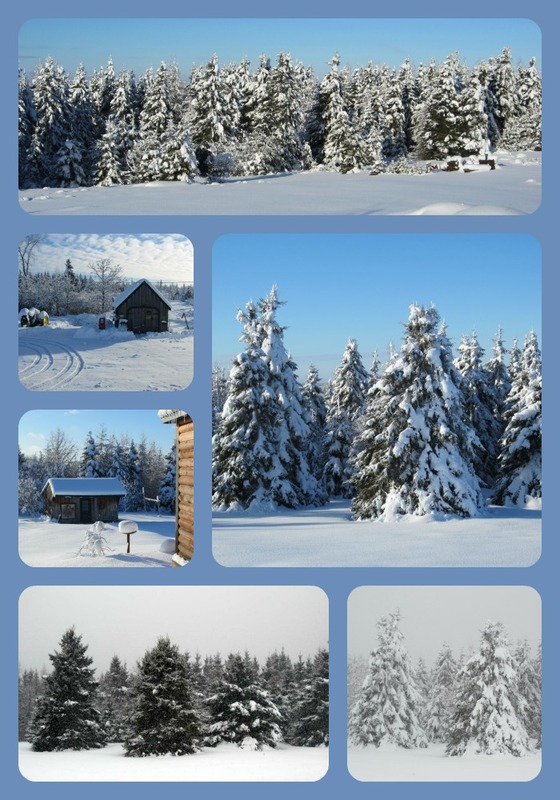 If you look at the collage of the winter photos and then these it truly is difficult to believe it is the same place. Maine is an amazing and beautiful place! I’m not a native Mainer. My husband and I moved here 25+ years ago for his early retirement. I an a native New Englander growing up in New Hampshire and having lived here in New England all my life. I honestly can’t imagine living anywhere else. New England is part of me, be it the history, the cuisine, the culture. It is truly a malting pot where immigrants from many cultures have come and woven there lives into the fabric that is this region. I am looking forward to sharing my New England and particularly my Maine and New Hampshire with you. So welcome and please explore the navigation bar/menu you see at the top of the this page. I’m looking forward to sharing my life and knowledge with you.